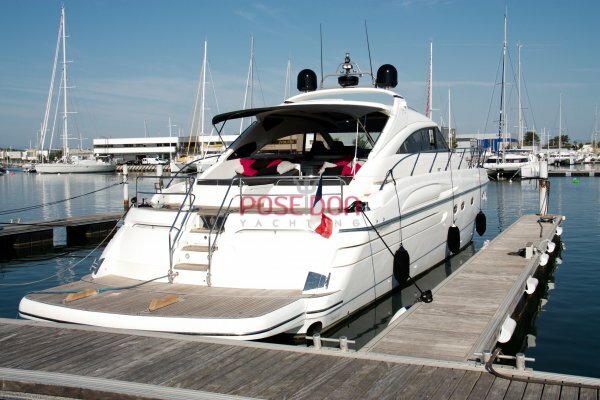 PRINCESS V65 completely refited from the engine room to the decor. SPOTLESS! 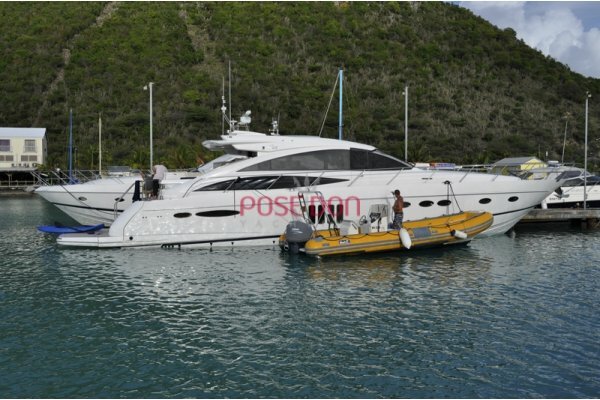 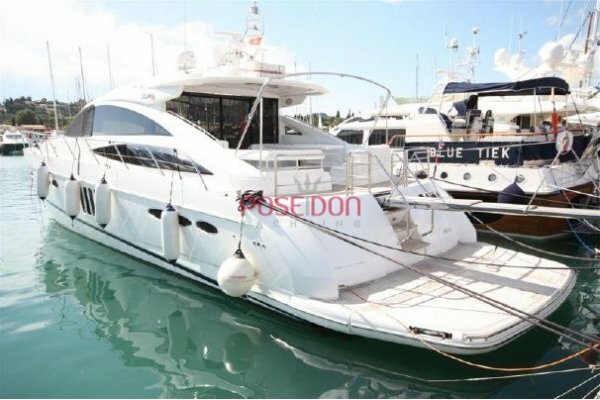 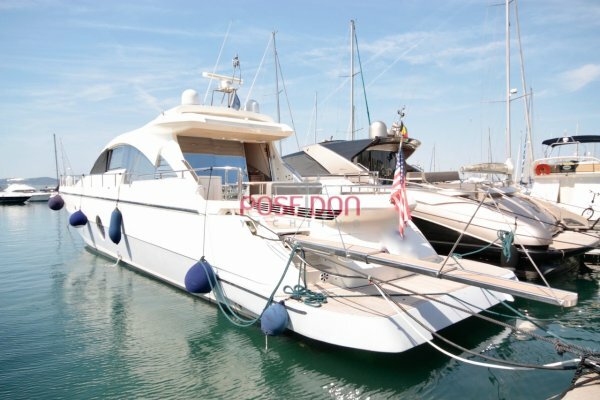 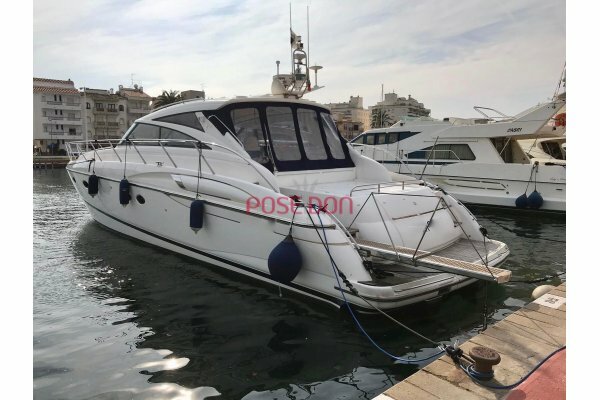 a second life to this best seller PRINCESS which offers the best hull that the yard is able to build to date. 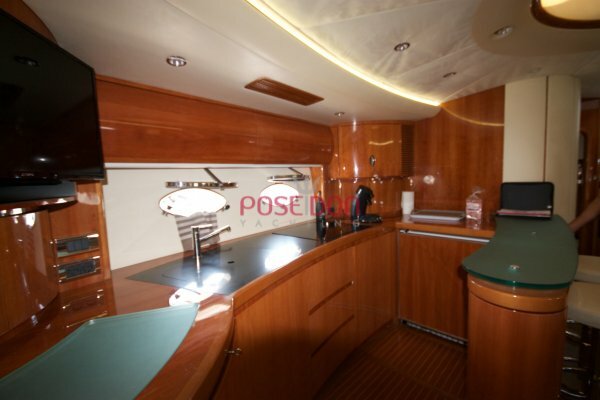 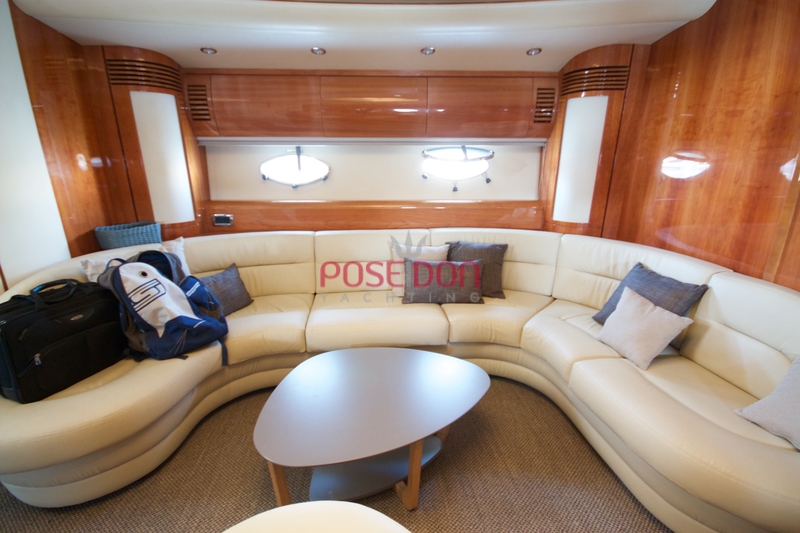 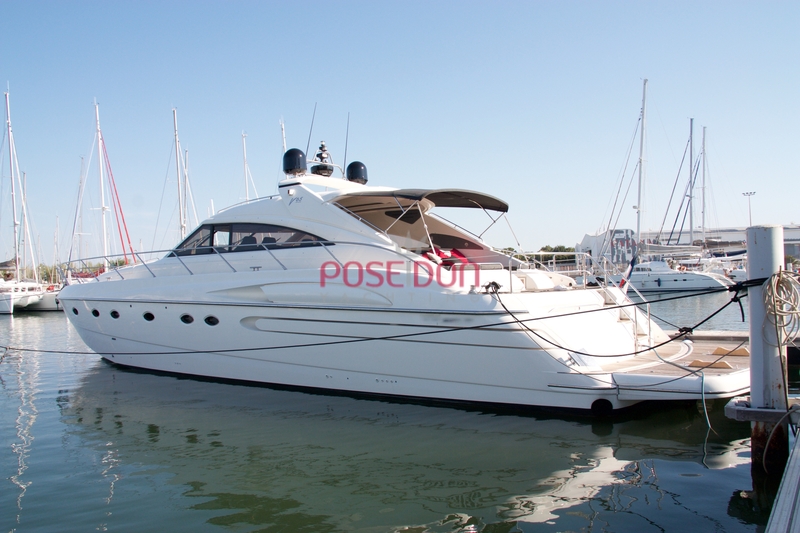 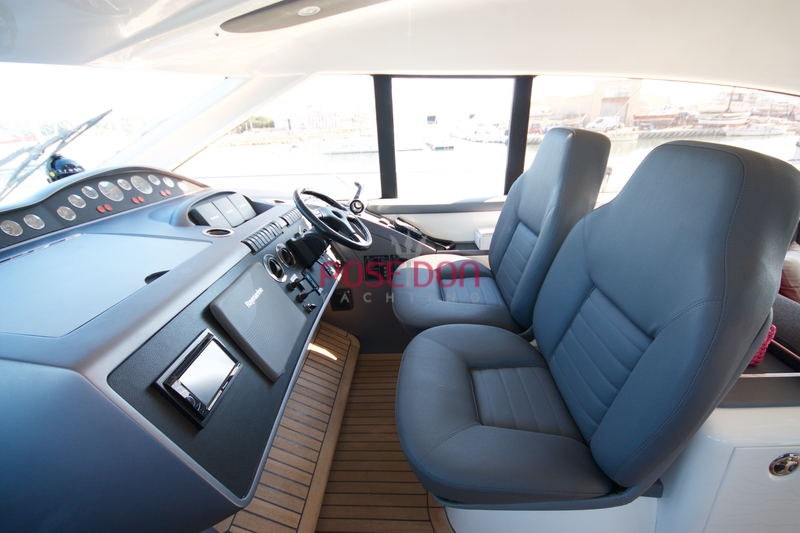 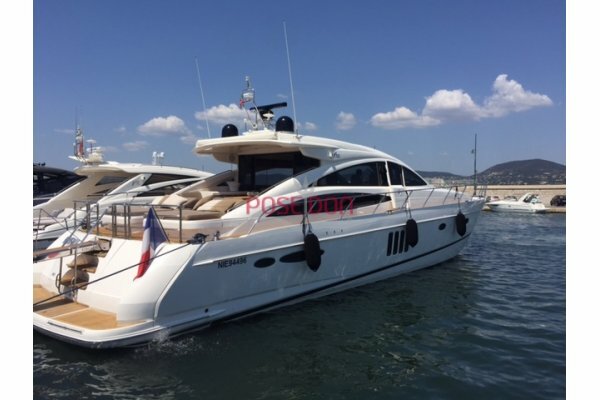 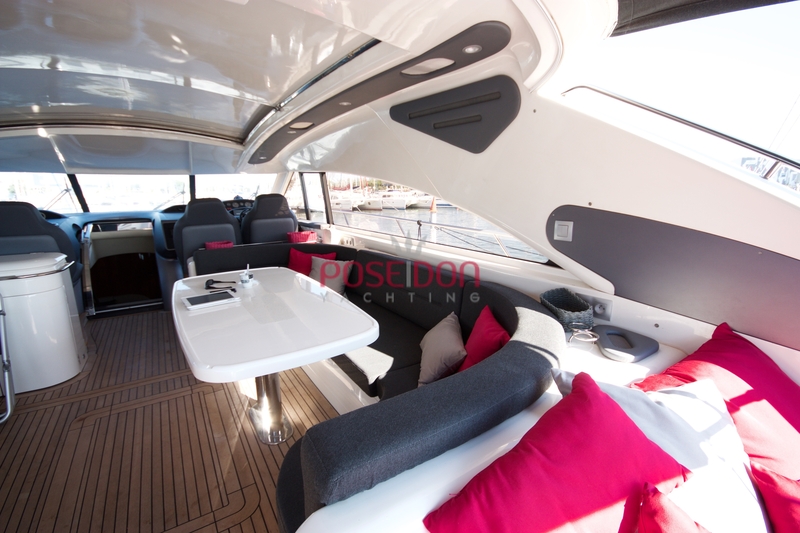 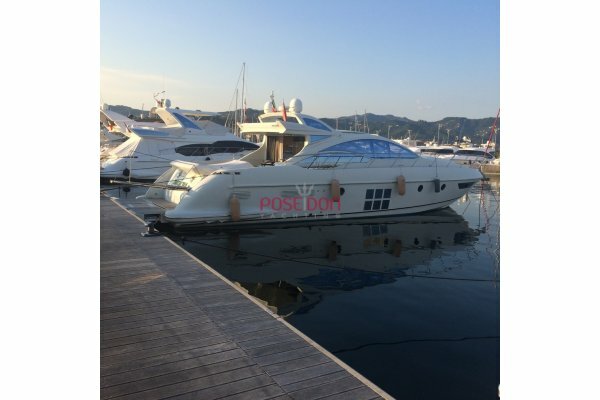 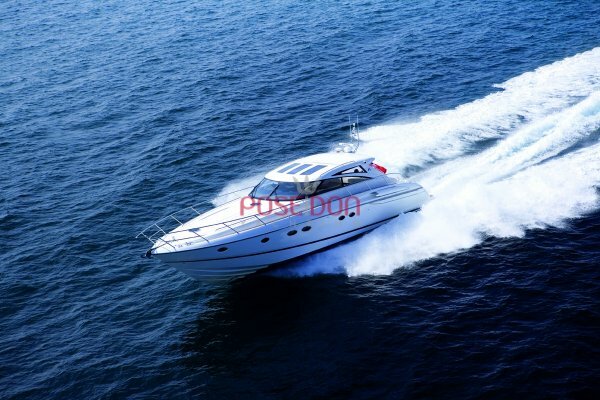 The new decoration present the charme of this open with hard top without altering the perfect plan of this boat. 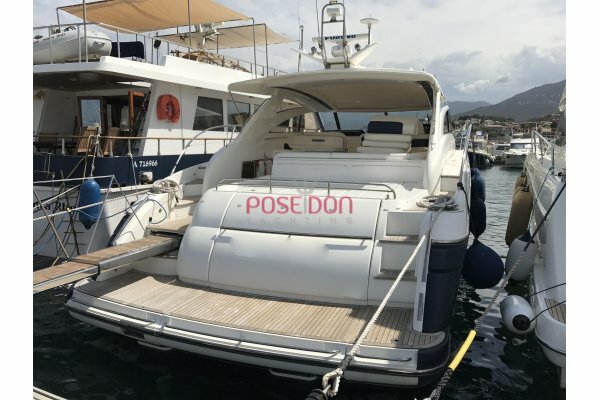 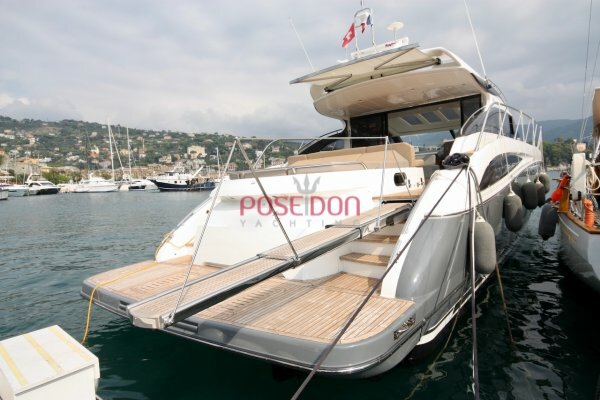 Decorated recent modernity as the hard top instead of hard tissue or the hydraulic swim platform that can raise an additional tender to the two garages in tender already present.